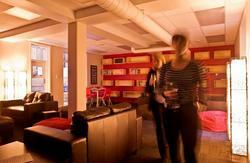 The Lodge is in the heart of Wellington's buzzing cafe, bar, club and theatre district. Its only minutes walk to the waterfront, Te Papa Museum, Cuba St with its mouth watering cuisine and Courtney Place with its fantastic nightlife. 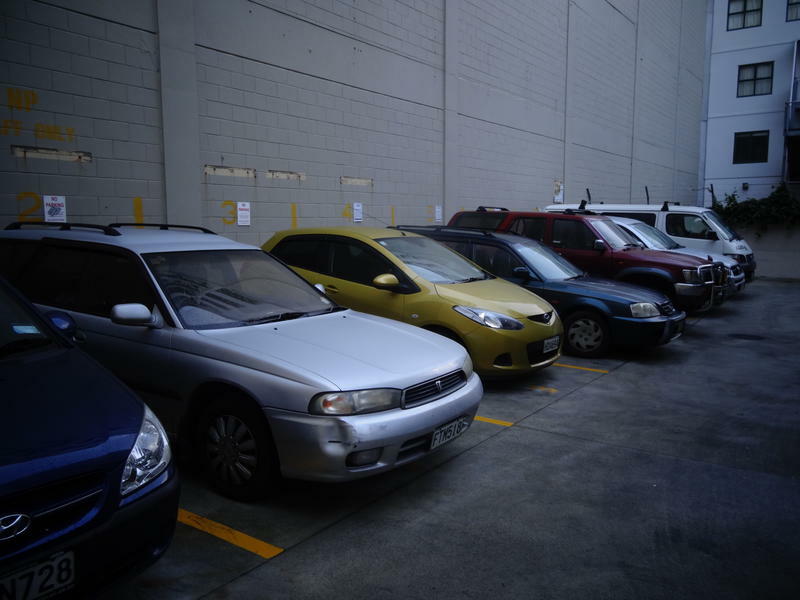 We have a secure off-street car park which is an added bonus for an inner city hostel. We have a very sociable atmosphere with a large communal kitchen, outdoor courtyard, dining and lounge area with Sky TV. The hostel has laundry facilities on each floor and spacious clean bathrooms. The choice of room types available include 4-10 bed dorms, twin rooms, single rooms, double rooms and self-contained family rooms. The Wellington airport is 7km southeast of the hostel. We recommend catching a super shuttle which will take you directly to Lodge in the City for just $15. A taxi between the city center and the airport costs $20-$25. The Wellington railway station is 2km from Lodge in the City. A 25-25 minute walk, or take a bus to Courtenay Place. 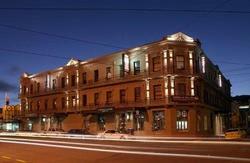 Walk down Taranaki Street, the hostel is 400m on your left. A taxi costs around $15 dollars. 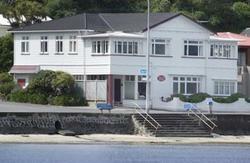 The Interislander ferry terminal is 4km from the hostel. There is a free shuttle to the railway station then follow the instruction for the train above. The Bluebridge ferry terminal is opposite the railway station.